Reservations with our room block are available from Thursday, 10/17 to Saturday, 10/19. Visit this link to make a reservation with our room block. Reservations with our room block are available from Thursday, 10/17 to Saturday 10/19. You can make a reservation with our room block online or by phone. 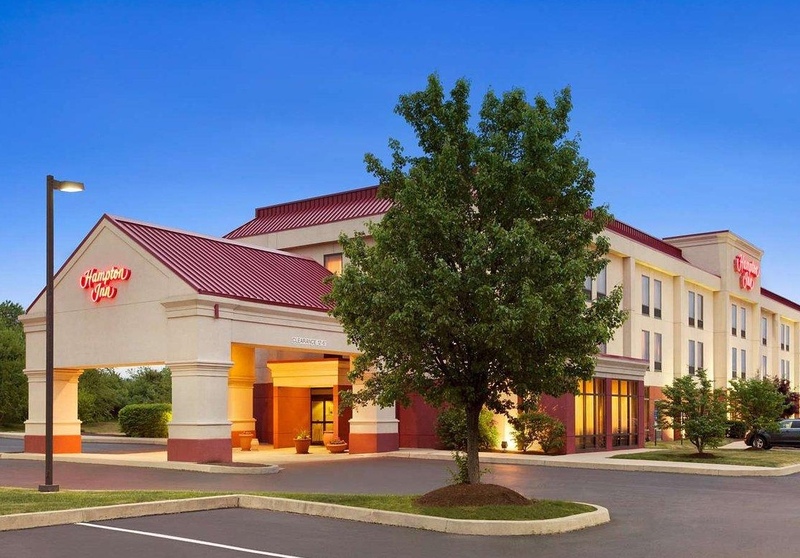 Visit: www.quakertown.hamptoninn.com and use the group code "SDG" or mention the Silva/Dziedzic room block when making your reservation by phone. **No reservations will be accepted on the room block after 9/17/19 so please book early. Reservations made after that date will be accepted on a space and rate available basis only.